Learner drivers usually hear stories from their friends on what the driving test is going to be like and advice about what to do. Some of this is true, most is not. 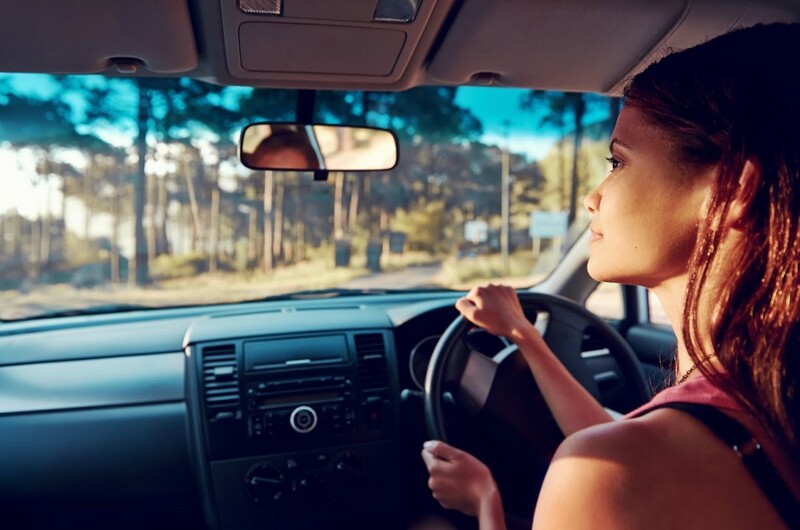 During the driving test, the learner driver’s aim is to make the testing officer feel comfortable, that is, they feel safe in the car with you. Setting off in a controlled manner and driving confidently right from the outset will make the testing officer more relaxed. Generally, if the testing officer is chatting with the learner driver, this is a sign that they feel confident. If they are using the grab handles then they might not be feeling so comfortable! The test starts before the learner driver gets into the car. The learner driver wants to make a good first impression to the testing officer. We have heard from some students that they have been advised to drive 15 km/h below the speed limit. This is not a good idea, it will make the testing officer question the learner driver’s ability. It is best to drive with the flow traffic up to the speed limit unless there is reduced space or vision, then slow down as required. You may hear stories that everyone fails for head checks or blind spots. While this is often true, the solution is not to look like a laughing clown at Luna Park while driving. You need to understand what you are looking at, then you can check the appropriate blind spot, the traffic and do observation checks for the situations presented. Testing officers are onto people who are looking just for show and will be really picky about observation errors for these applicants. Learner drivers need to make safe decisions. We have all been in the situation of waiting to do a right-hand turn onto a busy road waiting for a gap (high risk of accident). This will be on the test too. You cannot be swayed by the aggressive driver four cars back honking the horn. If there isn’t an appropriate gap, then wait till one comes along. The testing officer would prefer the driver to wait for a safe gap than have a go at a gap that is not big enough. Remaining calm in this situation will show the testing officer maturity in your driving. Sometimes things go wrong on the driving test. The car might be stalled or your reverse parking may be botched. Remember these two things – the testing officer is human, they might not have noticed the mistake and it is OK to make a couple of errors, often they are not marked as harshly as you might think. It is most important the learner driver does not give up after the first mistake. Just take a deep breath, relax the grip on the wheel and carry on. Thanking the testing officer regardless of the result will put them in a better mood for the next applicant!